The Alternative Palate is Australia’s leading provider of wine education, tastings and wine tours for consumers and restaurants and was launched in 2000 to provide wine information, tastings and recommendations to wine consumers and restaurants. The Alternative Palate is committed to assisting consumers and restaurants to develop the skills and competence to not only better appreciate wines but to actually appreciate and enjoy both drinking and serving wine. Our proven practical and workable corporate and social training programs and seminars are designed to meet the specific needs of wine consumers and restaurants. Each week we review a wine which we have sampled. 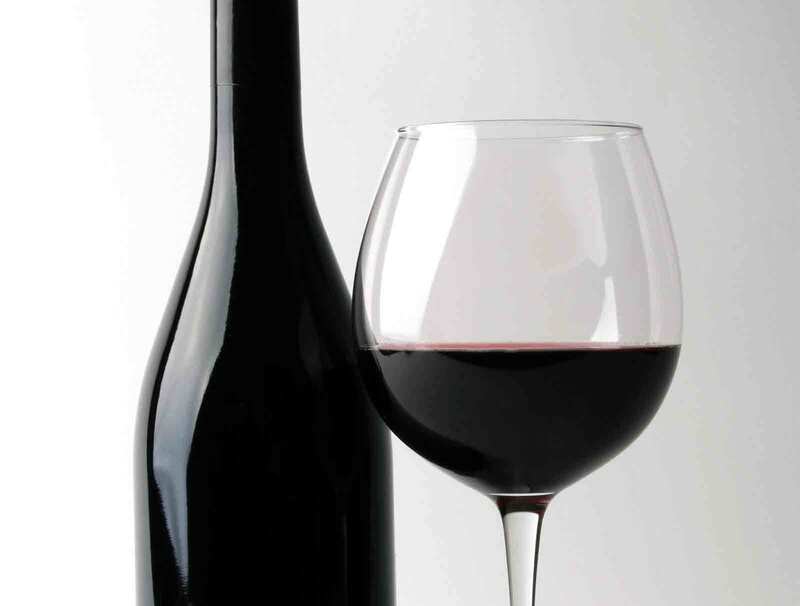 We provide our opinion on the wine, provide some information on it and let you know where you can source the wine. Special Wine Dinner to be held in September 2018. Don’t miss the opportunity to enjoy this occasion. Full details will be available soon but to register your interest click on the link below. With the help of some of our partner organisations we are able to organise wine tours and events for consumers, corporate clients and wine appreciators of all levels. We recommend that you subscribe and take advantage of our short emails. We are certain you will find something special in each one. Our latest events are a 9 night Bordeaux Culinary Wine & Golf Tour taking place in June and October 2019. Click below to find out more. The Alternative Palate interacts with a wide range of wine companies (suppliers) and members Australia-wide and to these people and companies we say thank you and invite potential sponsors, suppliers and restaurants to contact us direct. Wine in the bottle under cork needs to be considered in terms of mechanical performance, sensory neutrality and oxygen control. In short, the connection of cork and screw cap on flavour and ageing has become the topic of ongoing debate. Does a sound cork add a subtle flavour element of its own that enhances the subtlety and complexity of well-aged wine? I for one believe it does as of course the cork industry. My evidence is simple, for hundreds of years we have tasted well-aged wines under cork. If you would like to take the opportunity to advertise on this website please click on the link below and we will contact you to discuss your needs.